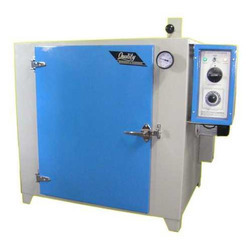 Temperature range: From ambient to 300 Degree C as per requirement . Our organization is instrumental in offering a wide assortment of SS Pizza Oven to our patrons. The baking ovens we offer are fabricated using high grade stainless steel and are in accordance with the international quality standards. 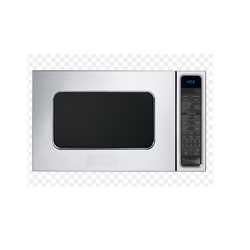 These ovens are primarily used for commercial purpose. He specifications and features of these ovens vary with different models as per the demands of our clients. We market these Bakery Oven at market leading prices. Accuracy : +1°C throughout maximum Vacuum can withstand 760mm of hg.